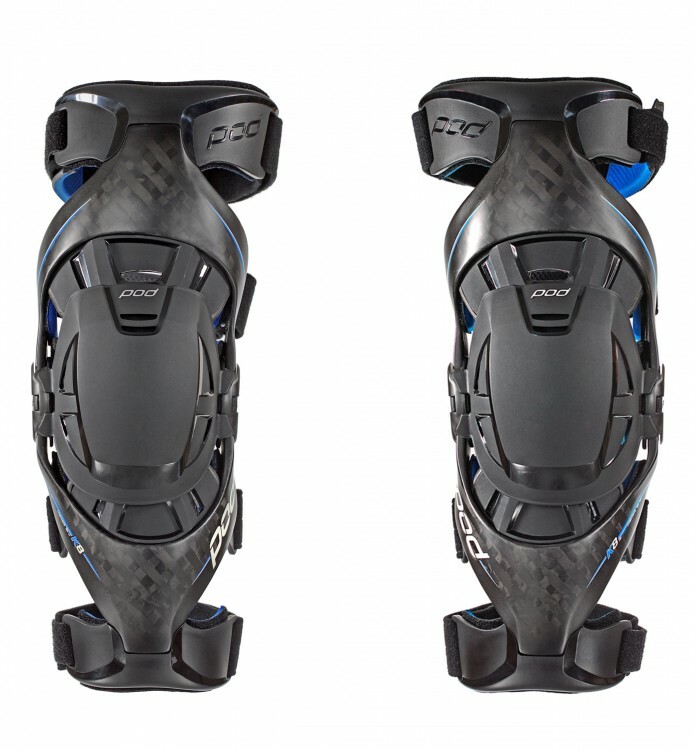 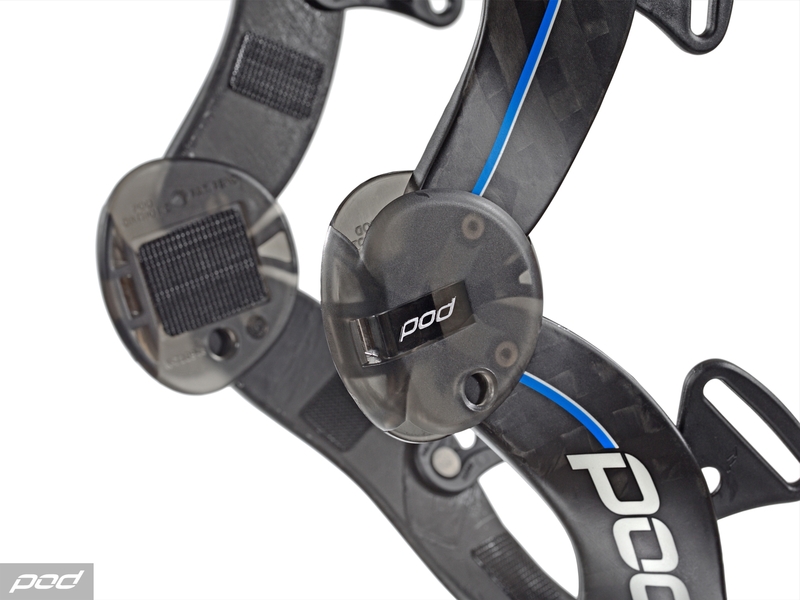 Introducing the POD K8 Knee Braces – Carbon – Black .Easily the most technologically advanced POD K8 Knee Braces in the world! 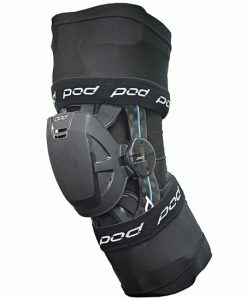 The POD K8 Knee Braces – Carbon is easily the most technologically advanced knee brace on the market with a lightweight, pre-preg carbon fibre frames and fully adjustable cuffs combined with the patented and trademarked Human Motion® hinge system to allow you to create your own knee brace for the ultimate lightweight fit and support. 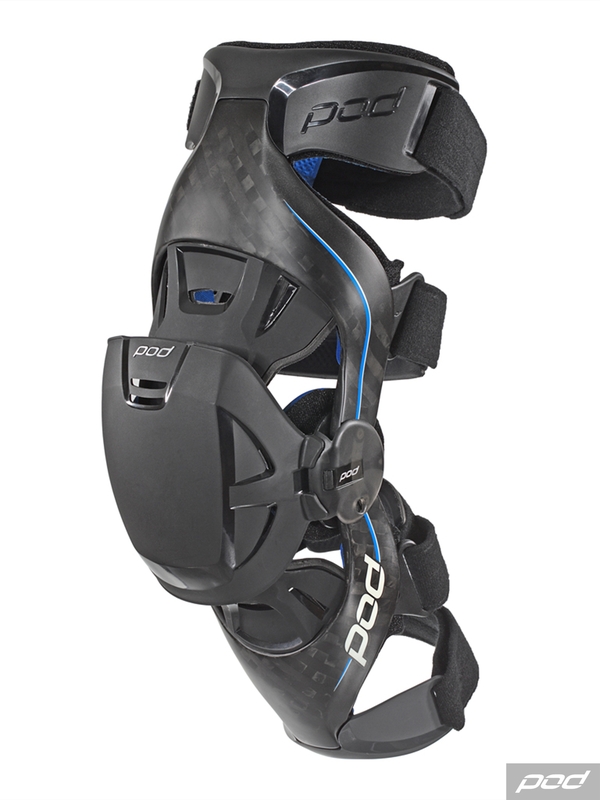 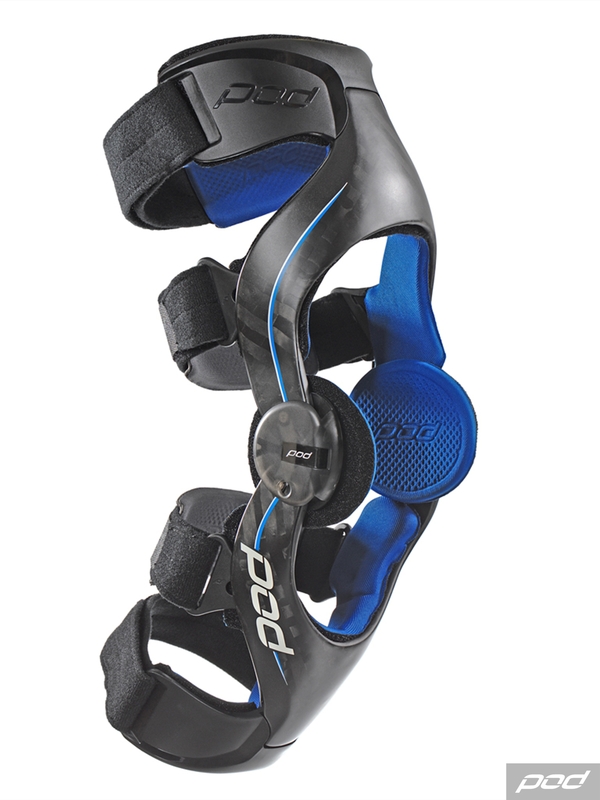 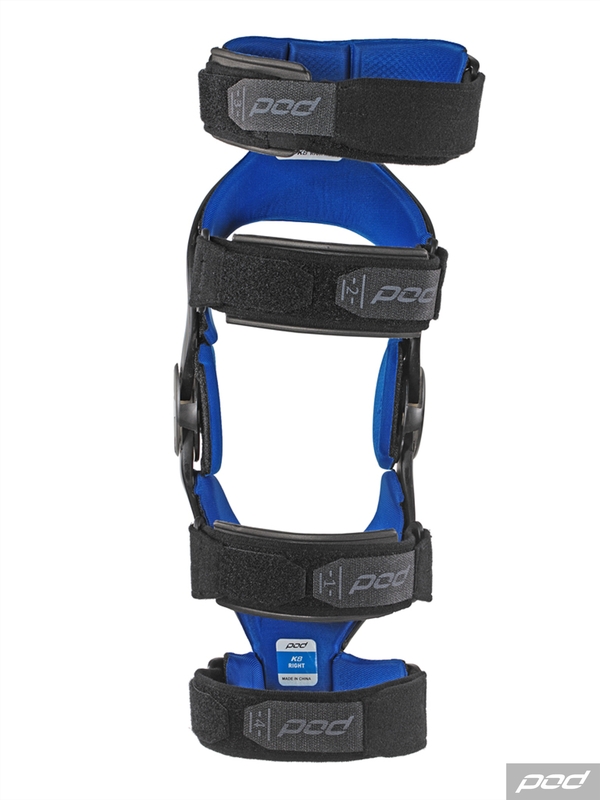 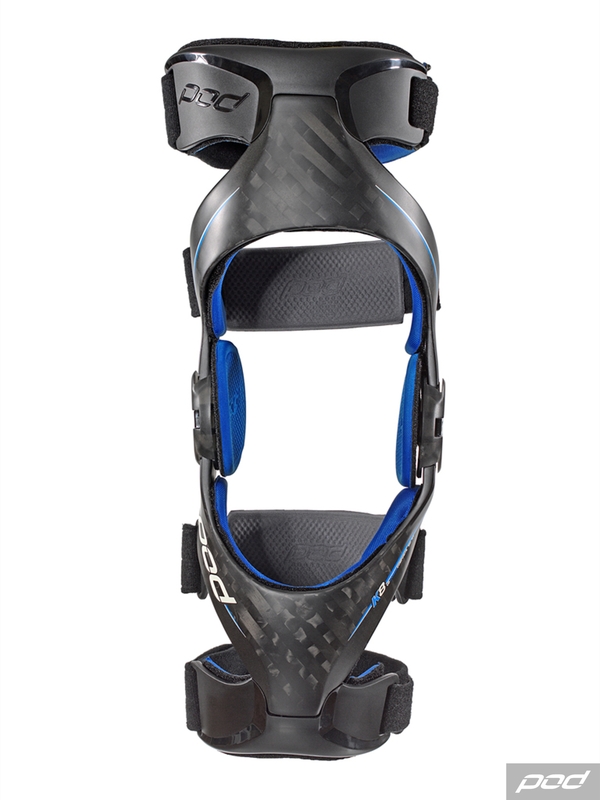 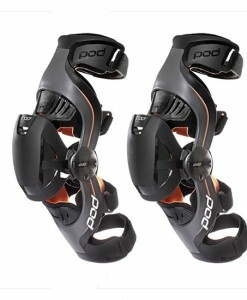 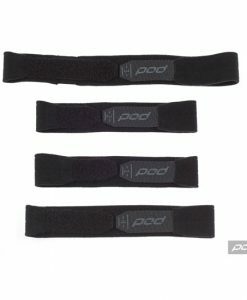 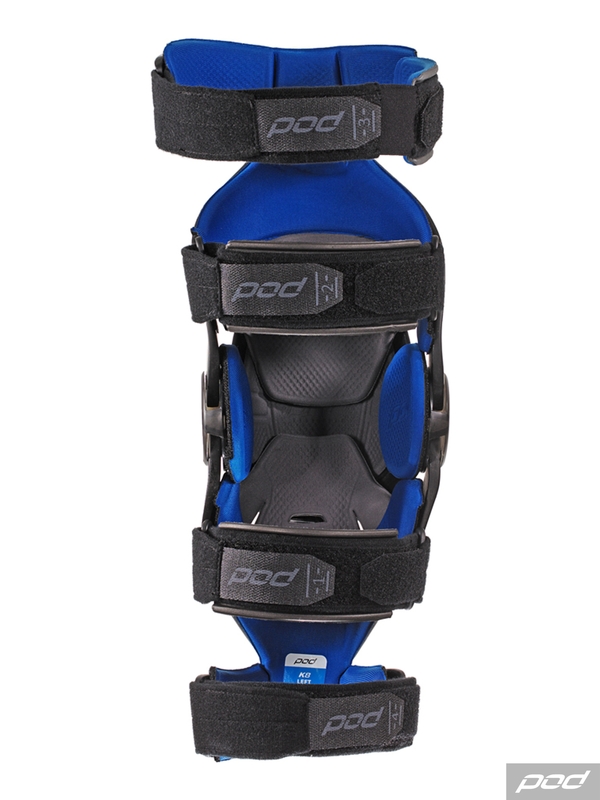 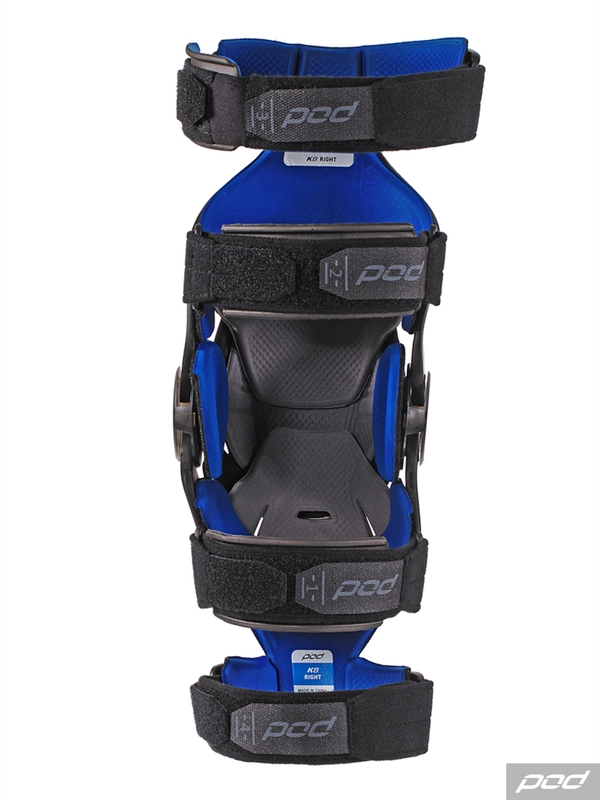 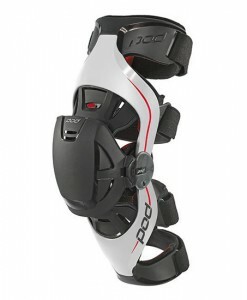 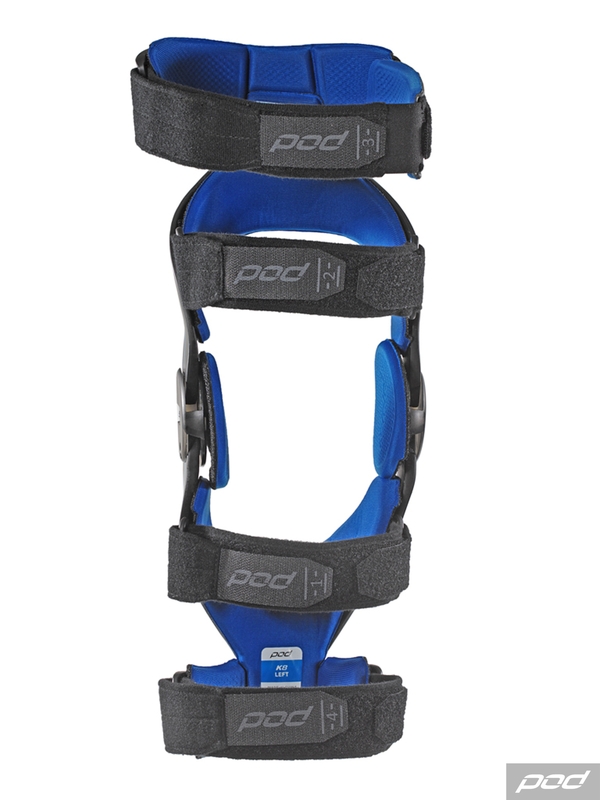 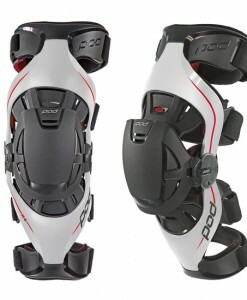 The POD K8 Knee Braces is fully adaptable to multiple sports with the removable impact protection panels as required. 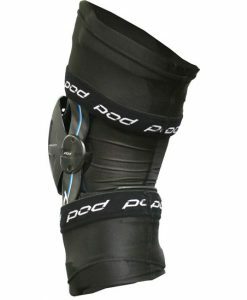 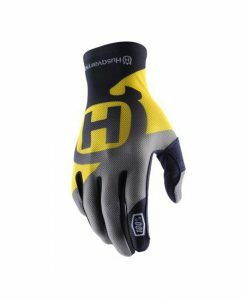 Ideal for Motocross & Enduro but also fully suitable for other leg intensive power sports like wake-surfing, kite-boarding, power-kiting, skating and many more! 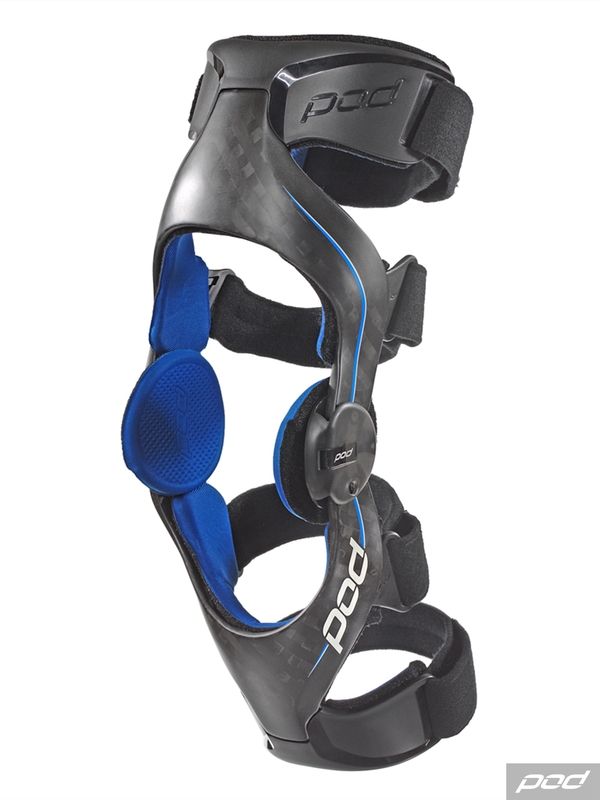 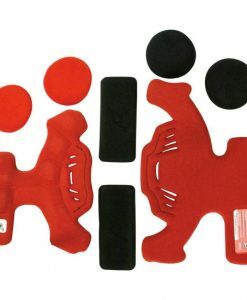 HUMAN MOTION Natural knee support. 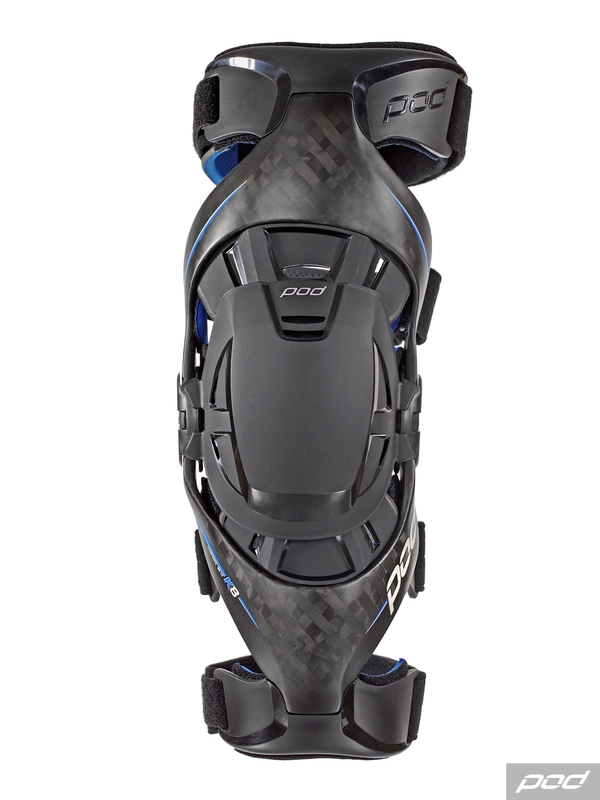 TOTAL COMFORT Zero pressure points. 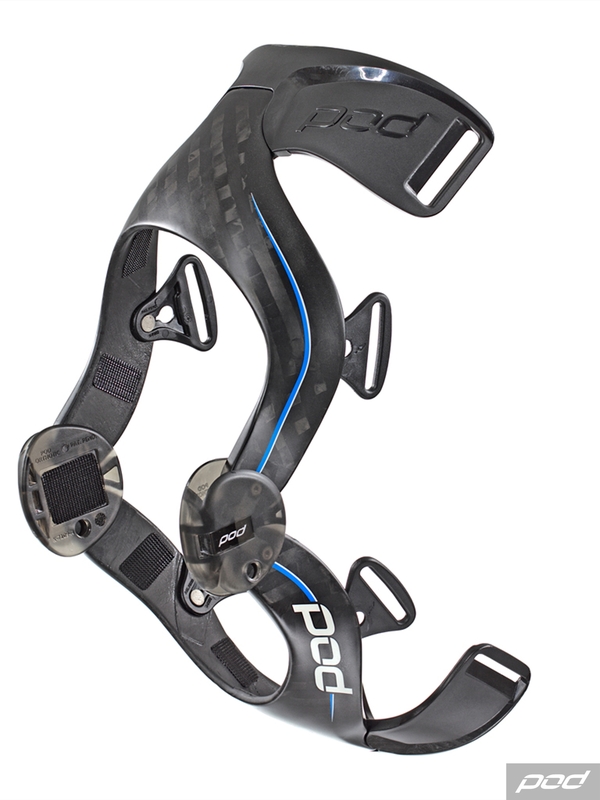 RIGID FRAMES Light & low profile. 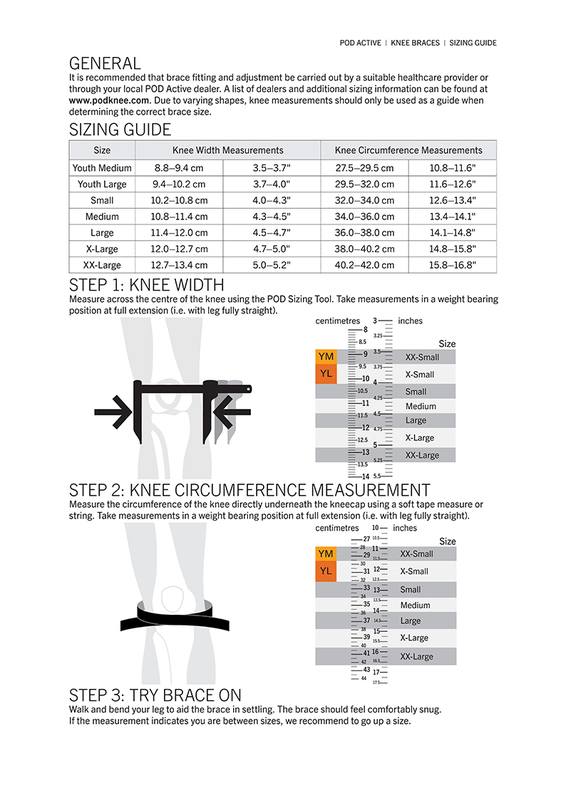 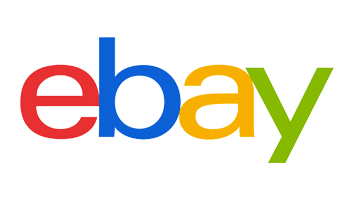 VARIABLE LENGTH Size does matter. 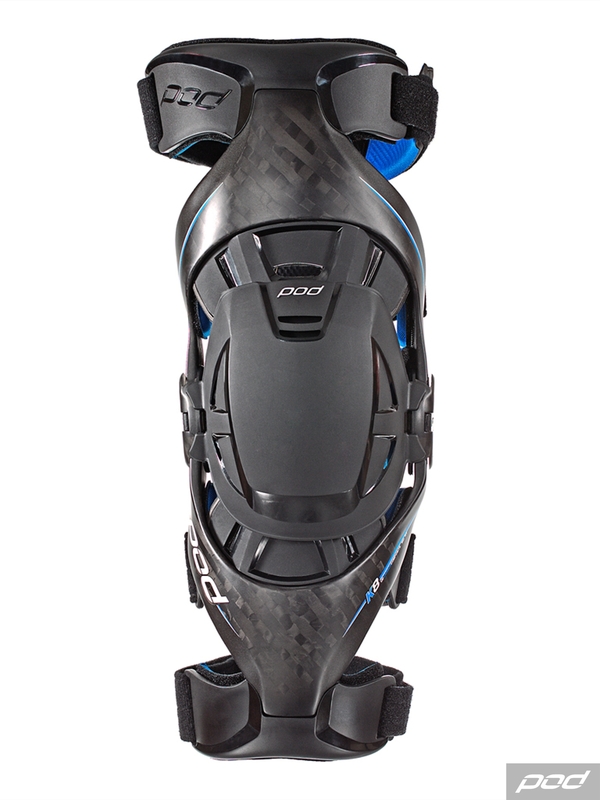 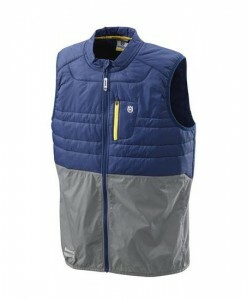 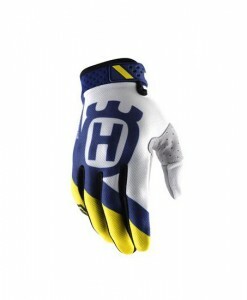 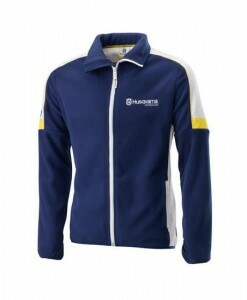 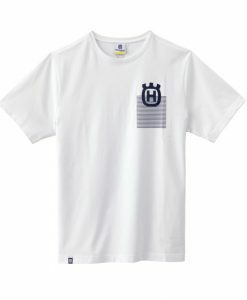 PRECISE & SECURE Uncompromised fit.